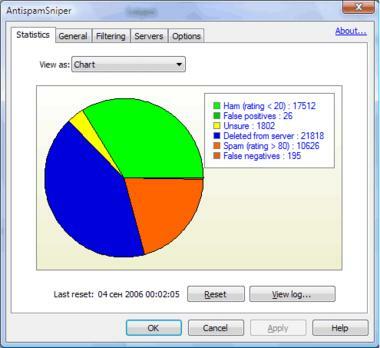 AntispamSniper for Windows Mail x64 provides a professional antispam and anti-phishing protection for your mailbox. The unique combination of several methods for automatic email classification shows excellent filtering quality for all kinds of spam, including graphical spam with random text. 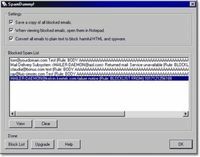 The plug-in has a built-in option allowing spam deletion from the server by headers. The good messages, mistakenly deleted from the server by header, may be restored. The plug-in filters POP3 and IMAP protocols.